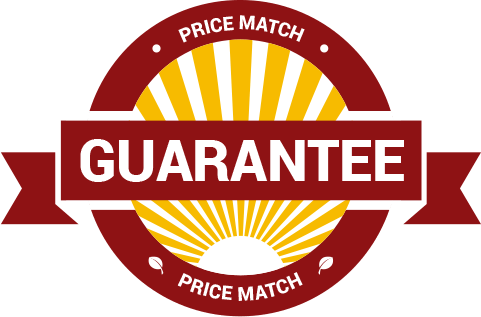 Orlando’s Most Experienced Plantation Shutter Company! 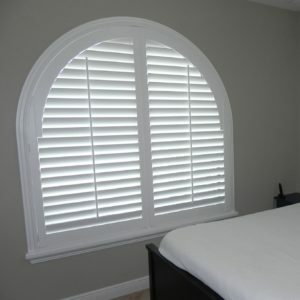 Plantation Shutters are one of the most beautiful window treatments on the market today. They not only add a touch of class to any room, they also add value to your home. 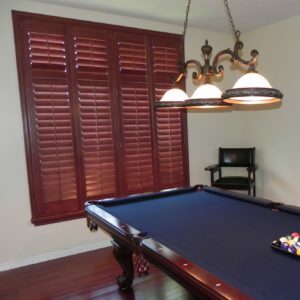 In Florida, Shutters are fast becoming our most popular window treatment! We offer Shutters from a variety of Manufacturers, in several different materials and finishes. We will never talk somebody into a particular brand simply because we do not sell the other brands! All of the shutter manufacturers that we offer bring something special to the table. Our Shutter buying experience is completely focused on designing the perfect shutter for your specific windows! What Type Of Plantation Shutters Are You Interested In? Are Plantation Shutters the right Window Treatment For You? 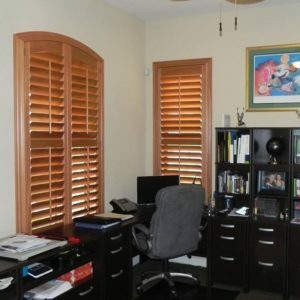 When you purchase Plantation Shutters from us, you are buying from one of the most knowledgable Shutter companies in Florida.We pride ourselves in providing an easy shutter buying experience. We will walk you through the entire process, from the day that we come to measure your windows and design your shutters, to the day that our experienced installers comes to install your shutters. Our service doesn’t stop there though, with a Factory Lifetime Warranty, we are always at the end of the line if you ever need anything. No two shutters are exactly alike! Our Shutters are built within tolerances of 1/16 of an inch, and therefore details are EVERYTHING! Should you use Hardwood or Composite Materials? Is a Crisp painted finish your preference, or would you prefer a Rich Stained Finish? Does you shutter need to be waterproof, or dog proof? Let’s figure it all out together! How Do I Decide Which Plantation Shutters to Buy? Visit our Types Of Plantation Shutters Page to get an idea of the variety of materials that Plantation Shutters are built from, and which Shutters you should be considering for your windows. We proudly offer Shutters from these leading Shutter Manufacturers!